Picturesque and family-friendly villa with a smart swimming pool within a pretty closed garden. Located just 10 minutes away from the downtown of famous City of popes Avignon. 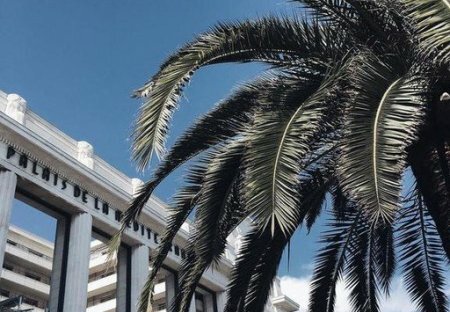 Beautiful 1 bedroom contemporary apartment with kingsize bed in a lovely Belle Epoque Building in central Nice. Great location 400m to beach, 200m shops/restaurants, walk to the old town and museums. This 3 bedroom house with private pool is located in La Cadière-d'Azur and sleeps 6 people. It has air conditioning, barbeque facilities and parking nearby. The house is near a beach. This elegant five bedroom holiday home is nestled within spacious grounds, close to the centre of the village of St Cannat and just 15km from Aix en Provence. This 2 bedroom apartment is located in Clemenceau and sleeps 6 people. It has WiFi. The apartment is within walking distance of a beach. Do you feel like spending lovely days in sunny Vaucluse in a very lovely setting? Look no further and book this beautiful holiday home with private pool . 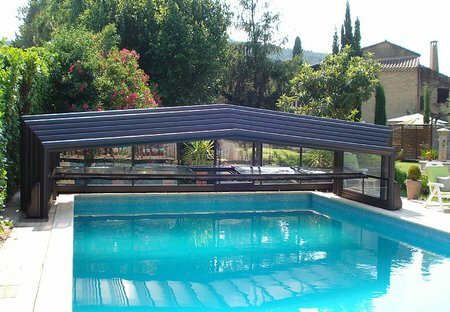 This 4 bedroom house with private pool is located in Roquebrune-sur-Argens and sleeps 8 people. It has WiFi, air conditioning and a garden. The house is near a beach. This impressive five bedroom villa is a great choice for a relaxing holiday due to its tranquil location on the heights of Le Tignet. It includes a private swimming pool.